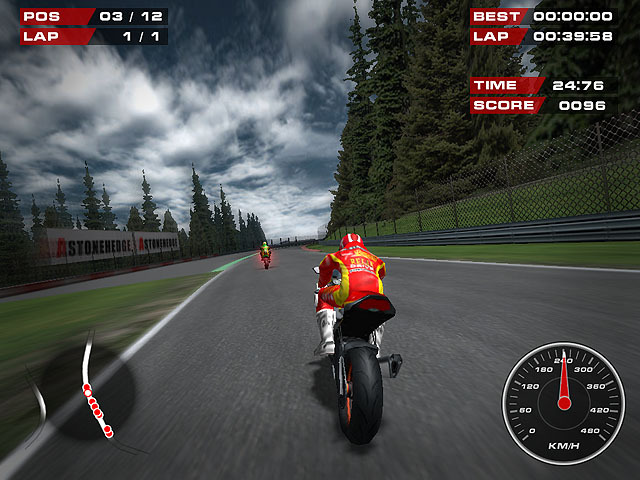 3D superbike racing game. Take part in a greatest moto racing competition. Perform stunts to earn points and to get to the finish in time. Practice in the Single Race mode. Compete with your best result in Time Attack mode.